I have a slight obsession for the Golden Girls and Mama’s Family…it’s literally all I watch. I got my start at WCCC in Hartford in the early 2000’s and eventually would traveled down the dial to Hartford’s Classic Rock in 2014. 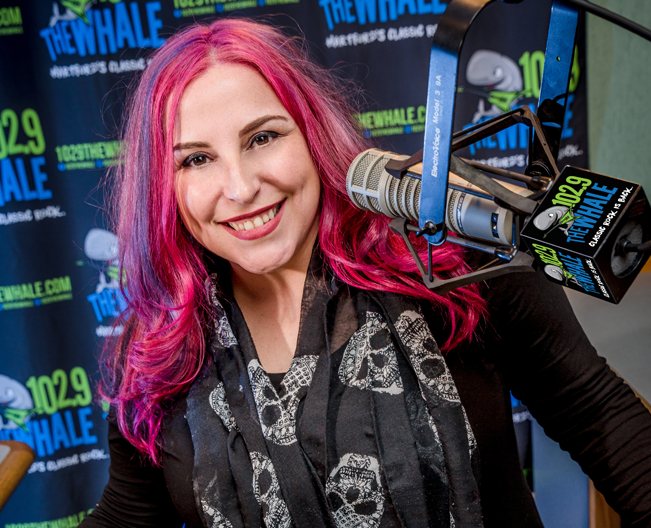 My ultimate goal is to get you through your workday with some laughs & good tunes during my Midday Show!